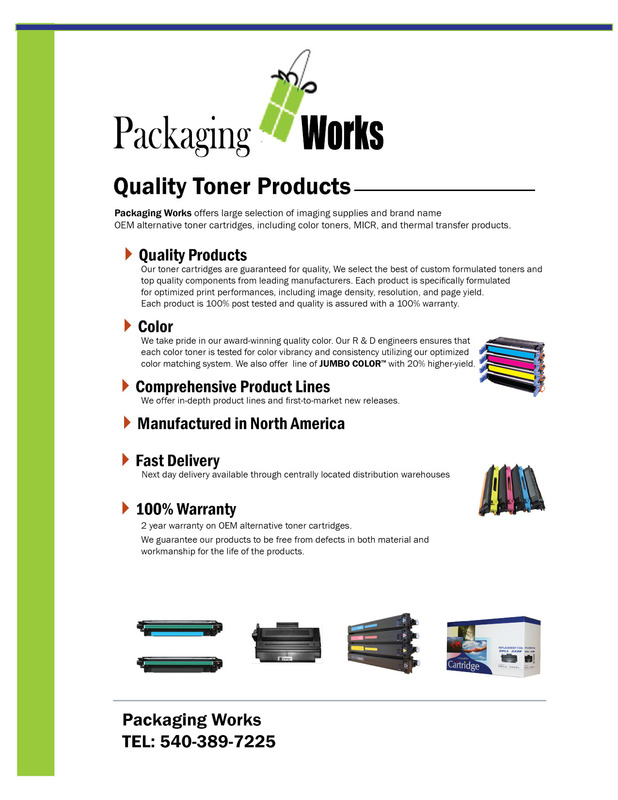 We offer stock unprinted as well as custom printed receipt rolls. Our paper roll offerings include thermal, single ply, multi part / multi color papers and ATM rolls with sensor marks. 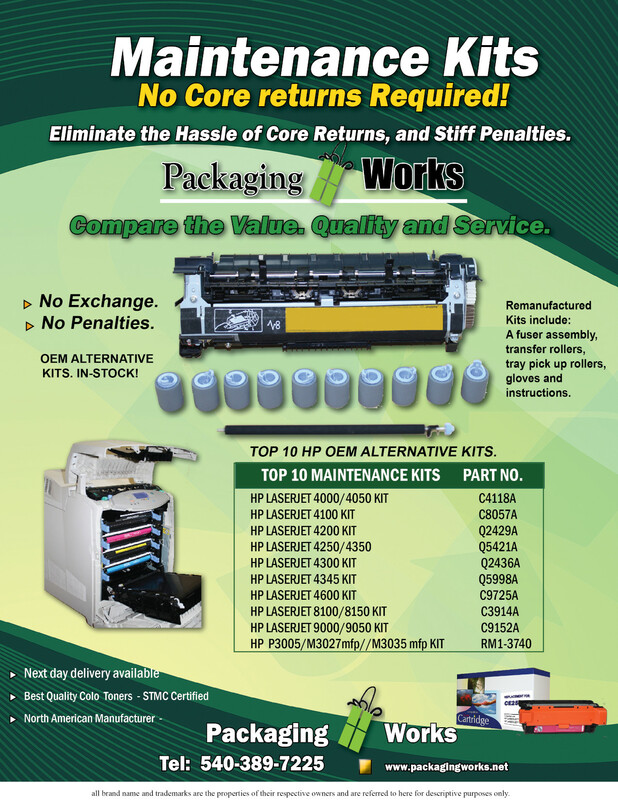 Contact us for all your receipt printers and printer supplies.